LGI Homes is proud to introduce its newest Tampa Bay Area community, Chatham Walk! Homeowners of Chatham Walk will enjoy both tranquility of this beautiful, nature-filled community along with the convenience of location, all at an affordable price. With Apollo Beach just minutes away and easy access to US-41 and I-75, endless entertainment, dining and shopping is abundant. In addition, residents can enjoy the best beaches, local parks, attractions and nature preserves the Tampa Bay area has to offer. Gorgeous conservation and waterfront homesites are available along with a multitude of amenities for families to enjoy, making Chatham Walk the ideal setting to call home. Along with exceptional area amenities, Chatham Walk also features numerous amenities right within the neighborhood. 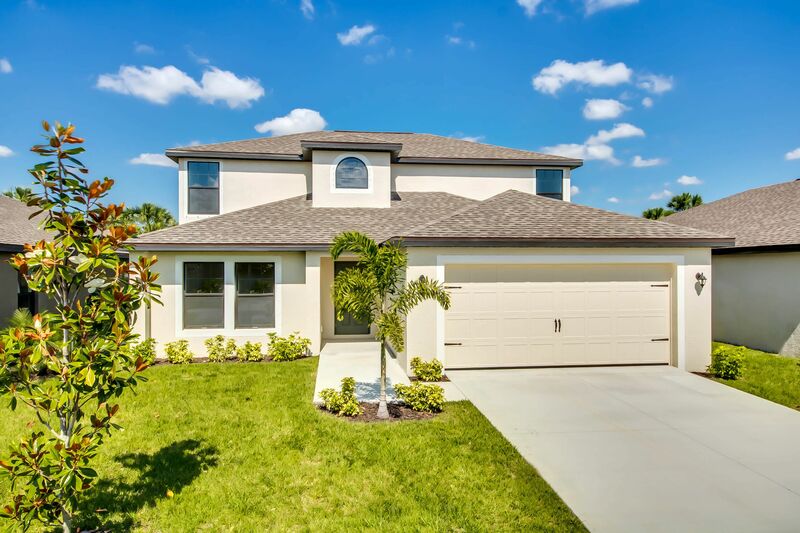 Beat the Florida heat in the neighborhood pool and cabana area, take the kids out to play on the children’s playground and open green spaces, or let the dog run around in the fenced-in dog park. Walking trails with stunning views of the wetland conservation areas also provide a peaceful getaway for outdoor lovers. Chatham Walk provides a wide array of amenities and activities that is sure to fit you and your family’s variety of interests and lifestyle.